Audrey Geisel has opened the estate’s vault and allowed a selection of Geisel’s hats to visit select galleries across the country for the next year. This is the only time any of these hats have traveled outside the legendary “hat closet” at Seuss House, alongside his little-known Secret Art, a series of estate-authorized works adapted from Geisel’s original drawings, paintings, and sculpture. This historic collection will be available for viewing and purchase through the run of the exhibition. 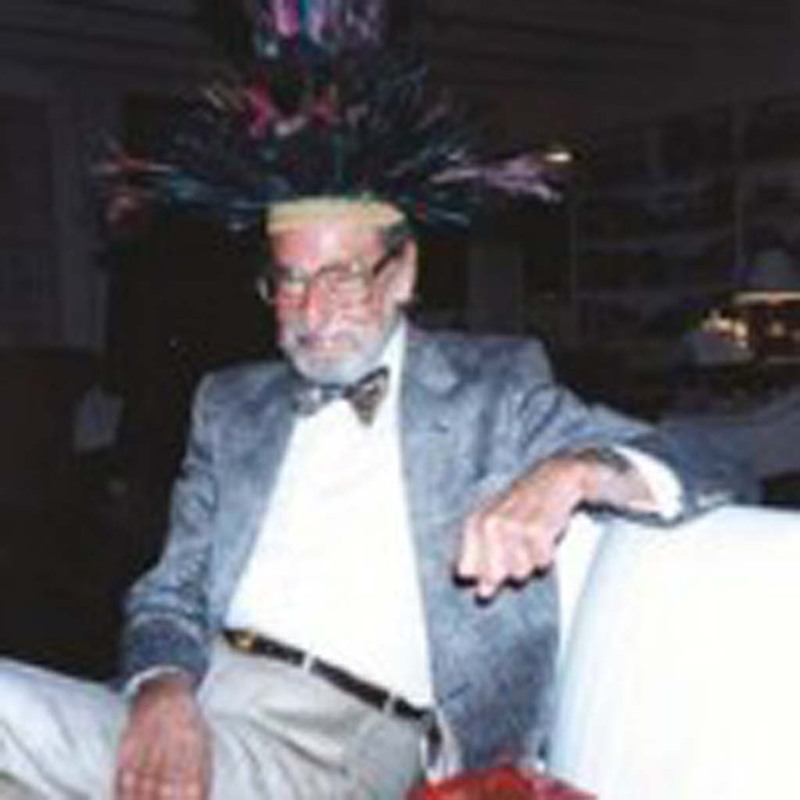 In his artwork, as in his personal life, Geisel saw hats as transformational. And from the time he was a small boy in Springfield, Massachusetts, he was aware of their inherent magic. 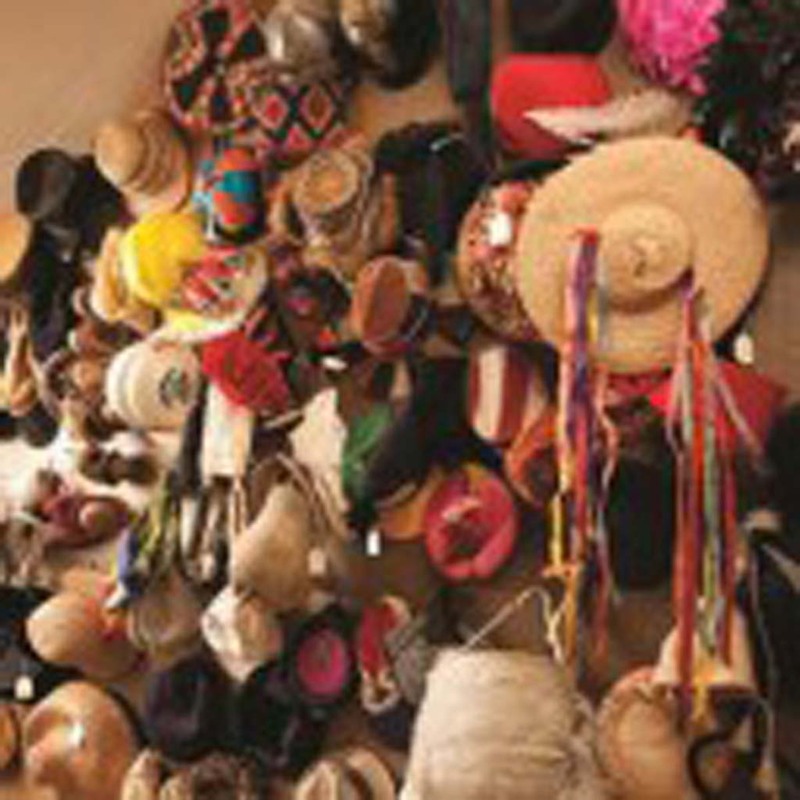 Far beyond their functionality, hats were the accent — the exclamation point — on a person’s behavior. 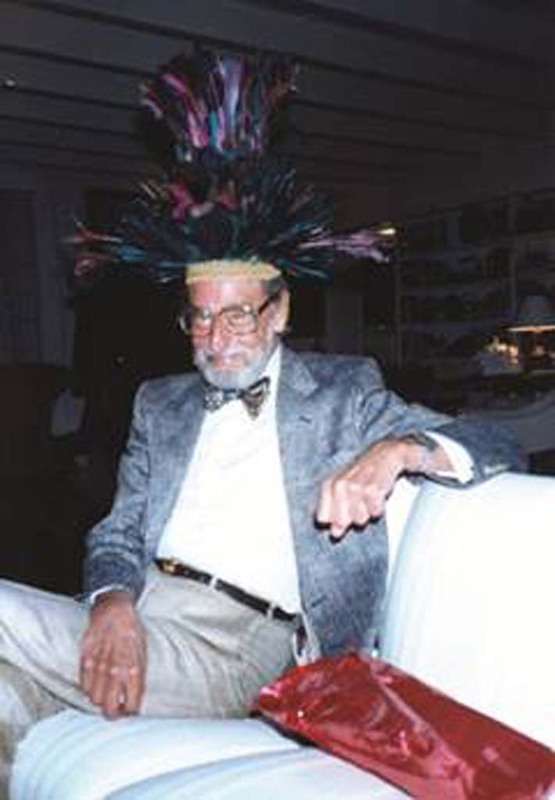 That “next book”— Dr. Seuss’s second of 44 — became The 500 Hats of Bartholomew Cubbins.